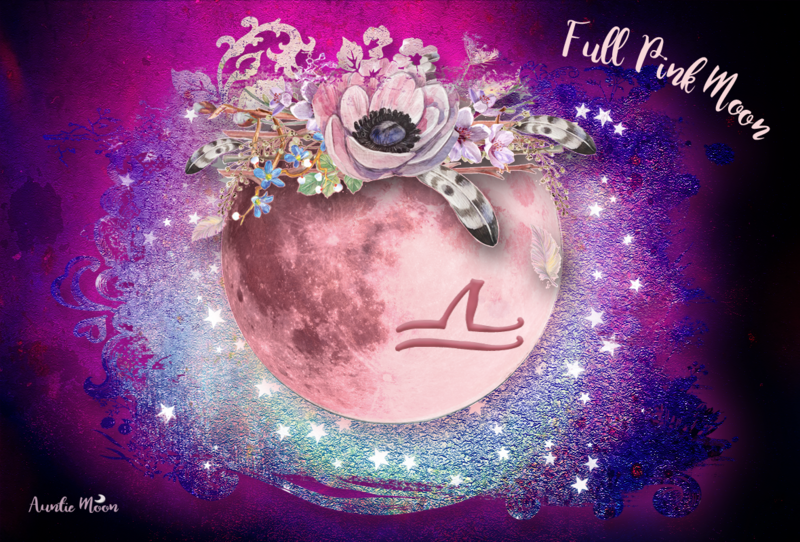 The Libra Moon starts her journey with blessings from Jupiter and the Sun. 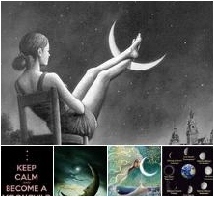 On the 4th, she encounters some difficult squares with Pluto and Neptune before regaining her balance with a sextile to Saturn and then wobbling a bit more with squares to Uranus and Venus. No one said that keeping everything balanced was easy. What’s great is knowing we have a little help from the stars along the way. June 2nd, 8:05pm – June 5, 6:47am (EDT). 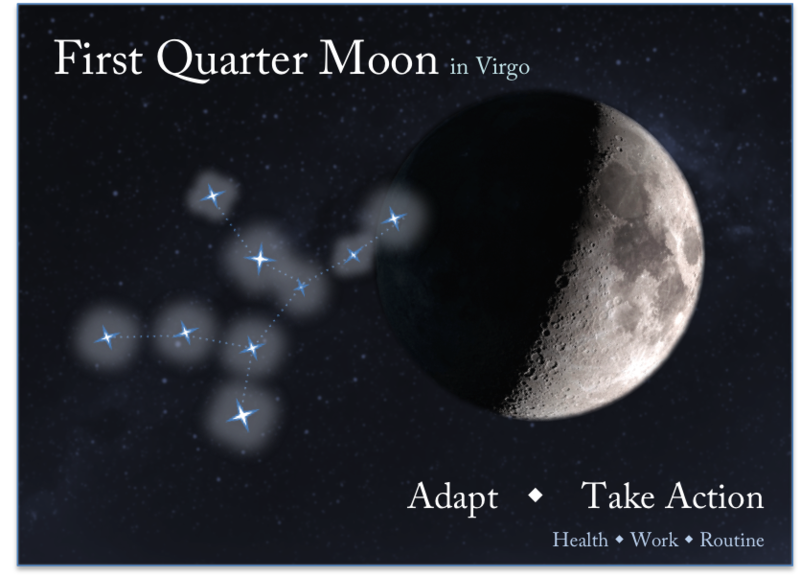 First Quarter Moon in Virgo, 8:42am EDT, June 2-5, 2017. 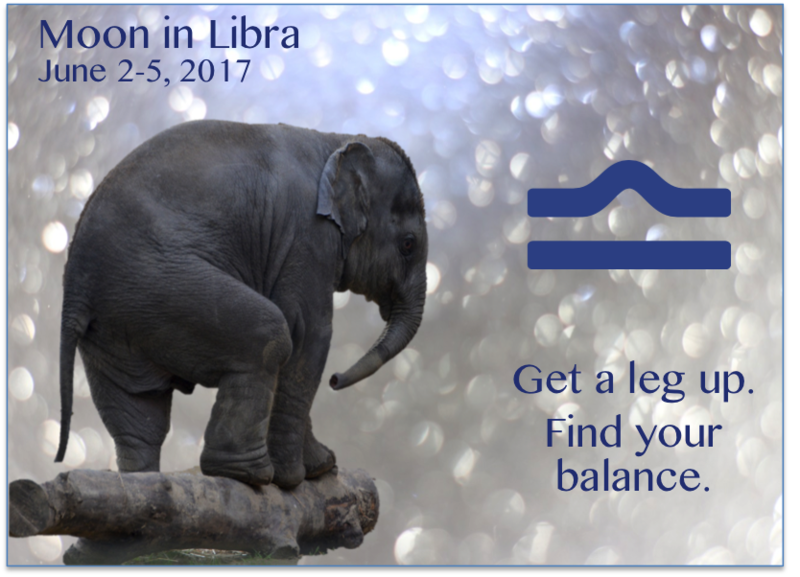 Enters Libra, 8:05pm, June 2.